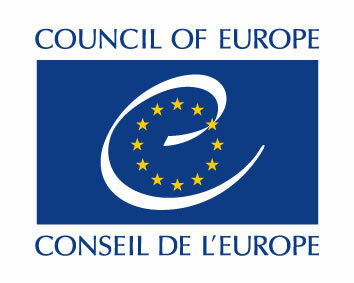 The Council of Europe publication entitled “Spaces of Inclusion – An explorative study on needs of refugees and migrants in the domain of media communication and on responses by community media” has been prepared by experts of the COMMIT Community Media Institute in Austria. It will be presented at the final “Media against Hate” workshop in Brussels on 5 and 6 March. Link to the publication “Spaces of Inclusion – An explorative study on needs of refugees and migrants in the domain of media communication and on responses by community media“.